We have all had rough days at work or busy weekends that leave us burnt out at work resulting in less than perfect work. Unfortunately for some, their mistakes often end up being hilarious enough to post online. Thanks to all those poor souls we all get a chance to have a giggle at their misfortune. 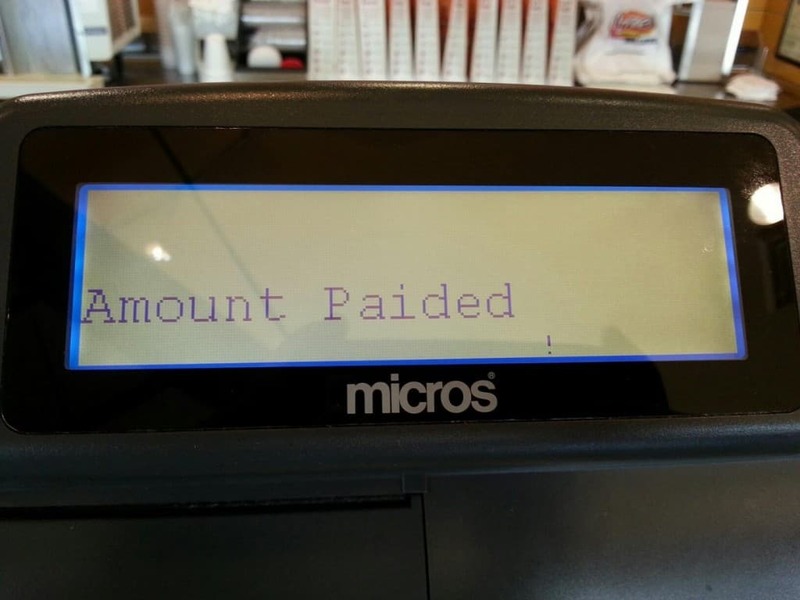 This is a list of ten incredible people who failed miserably at their jobs, and the ensuing chaotic results. Mistakes like this may not be life threatening, but they sure are hilarious. You think one mistake is enough? 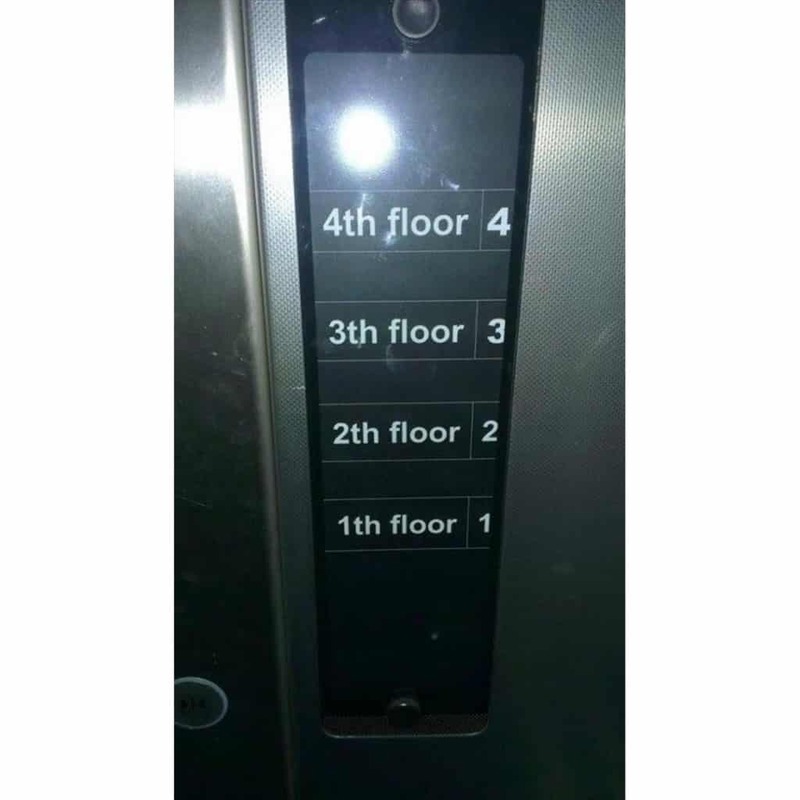 Think again; 1th, 2th and 3th all together make for an incredible fail. 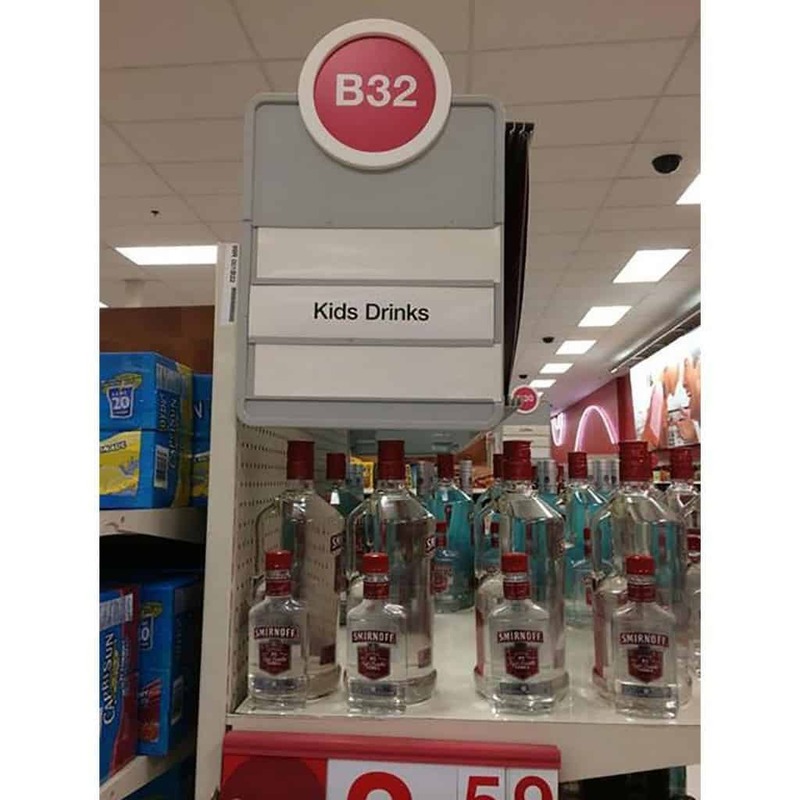 Russia: The only place in the world where vodka is considered a family friendly kids drink. Not sure where else in the world we expected to find this sign. This is one of those basic ones that most people learn before going to school. 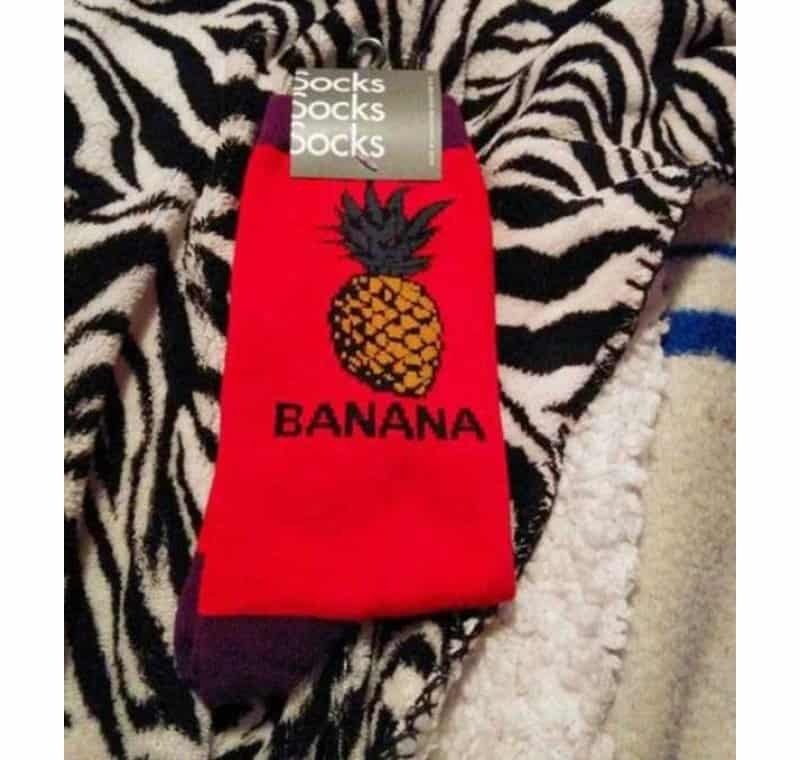 When this guy mixes up a pineapple and a banana, he certainly failed miserably at his job. 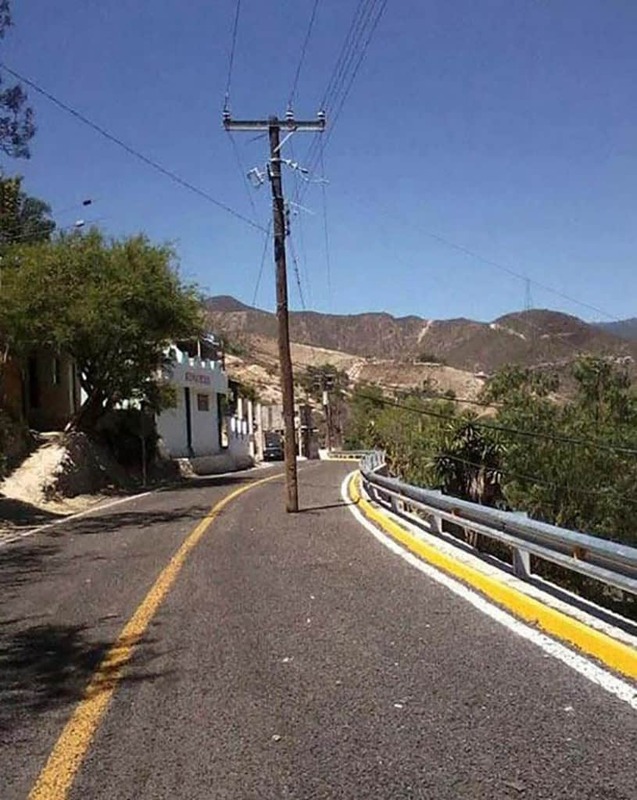 This guy took the definition of “street post” to the most literal level. If the thought of asking his boss if this was right ever entered his mind, he must never have acted upon it. 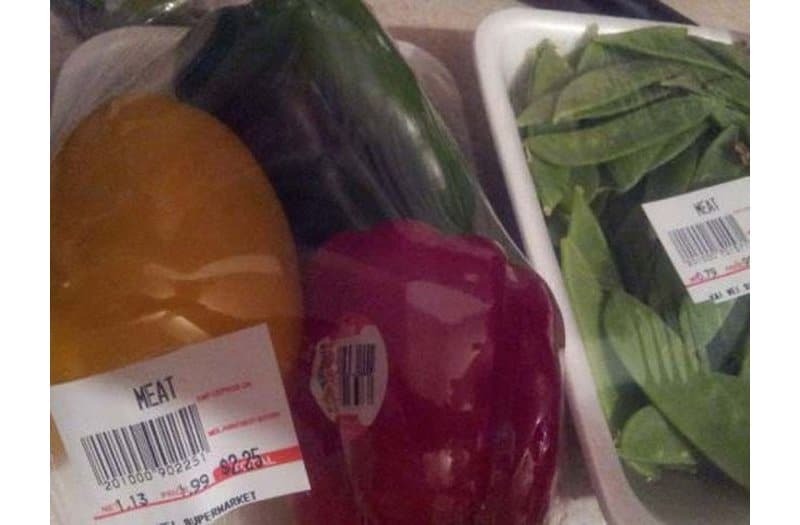 Vegans would like to think that they live the healthier lifestyle alternative, but when they start trying to pull a fast one on the rest of us by labeling vegetables as meat, the line needs to be drawn. 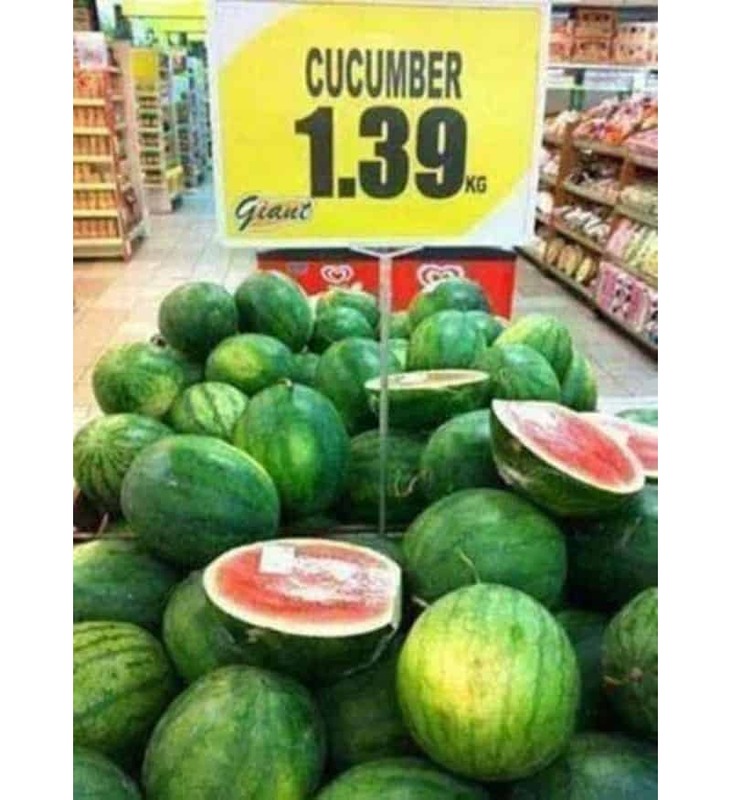 Well at least he labelled it as Giant Cucumbers, right? Just a pity there’s a sweet, pink center that tells the truth to this fruit’s true origins. Programmers may not need to be literature geniuses to get their job done, but this level of fail is certainly enough to see this blunder in this list. 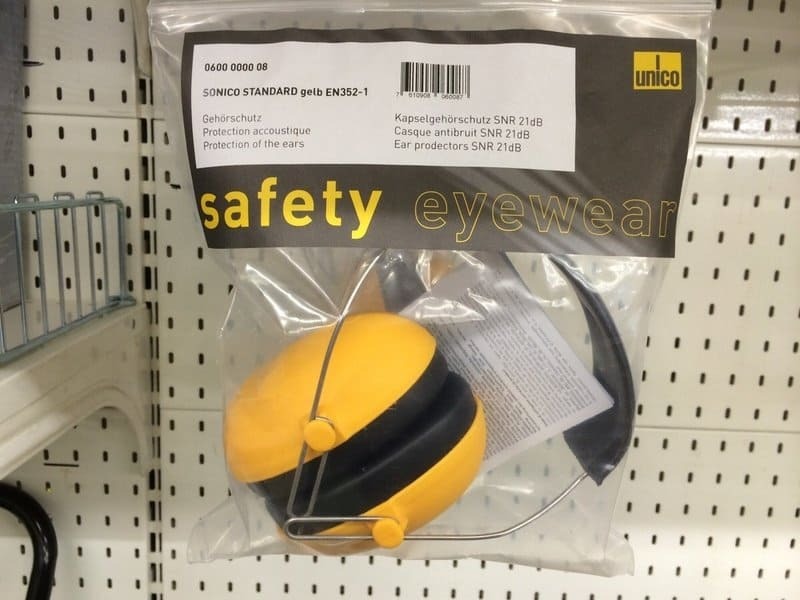 There is no doubt that if these covered your eyes, nothing would get into them. The problems with this then become that we would be unable to see, thus resulting in more danger to ourselves than our eyes. Also, how do they expect us to see out of these? 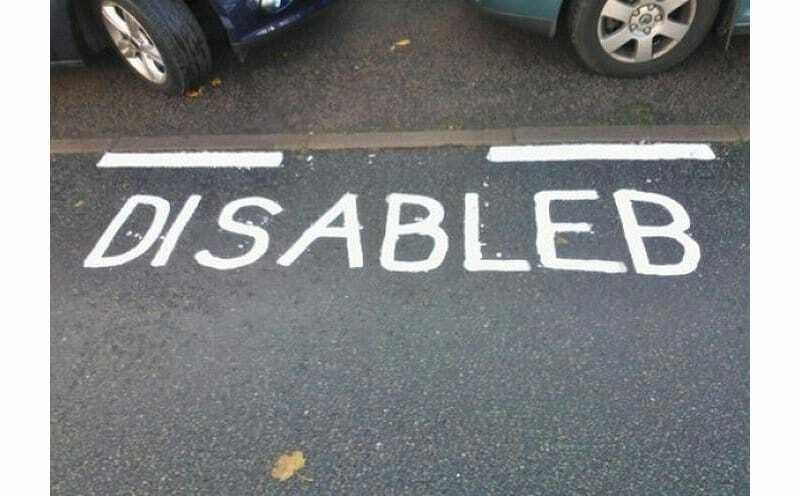 Whoever painted this sign onto the “disabled” car park may or may not have been mentally “disableb”. 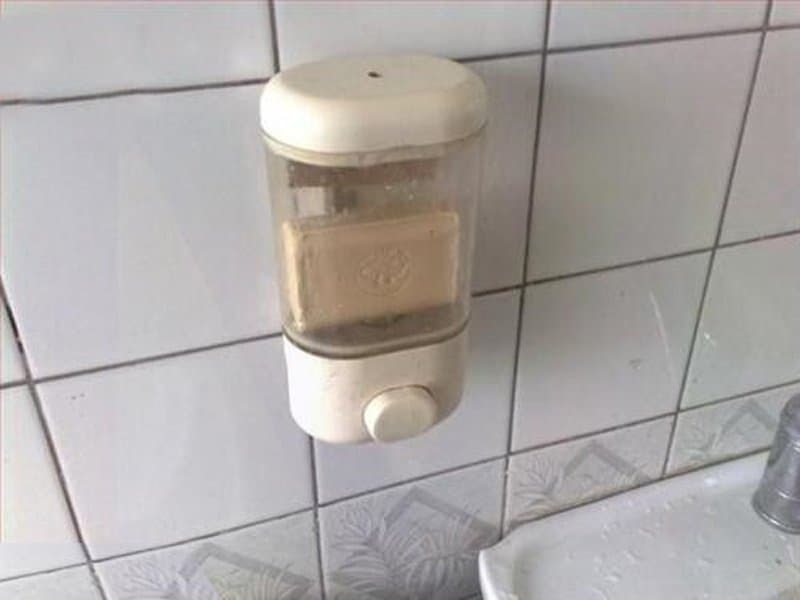 And the winner of the “not my job” award goes to the fellow that decided that this was appropriate hand-wash soap for the bathroom at work.